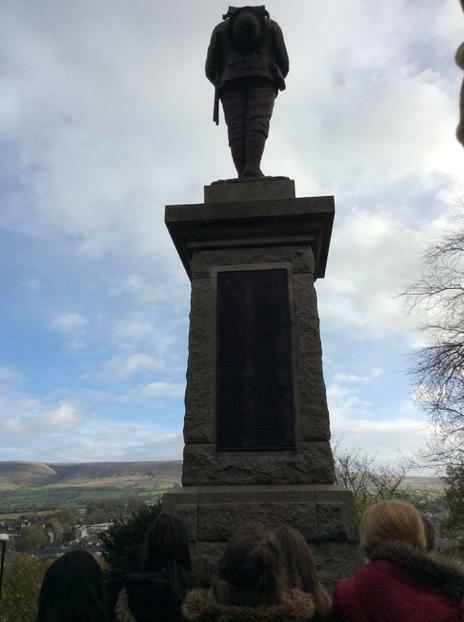 On Friday 10th November, the infants and lower junior children paraded to the Dunsop Bridge Cenotaph. 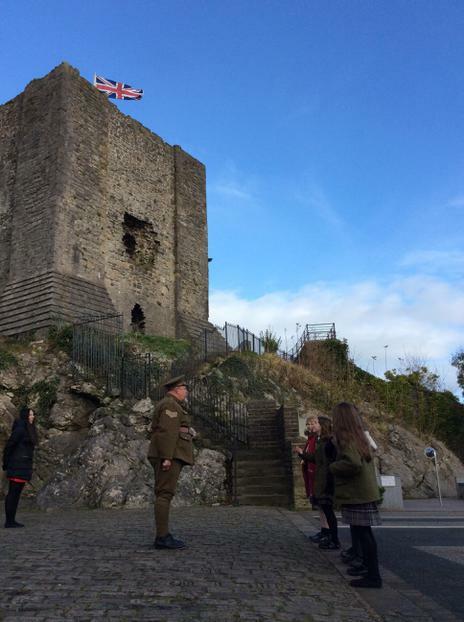 There, remembrance readings and the names of the soldiers who died were read out; both children and adults placed wooden crosses in a wreath and they observed a 2 minute silence. 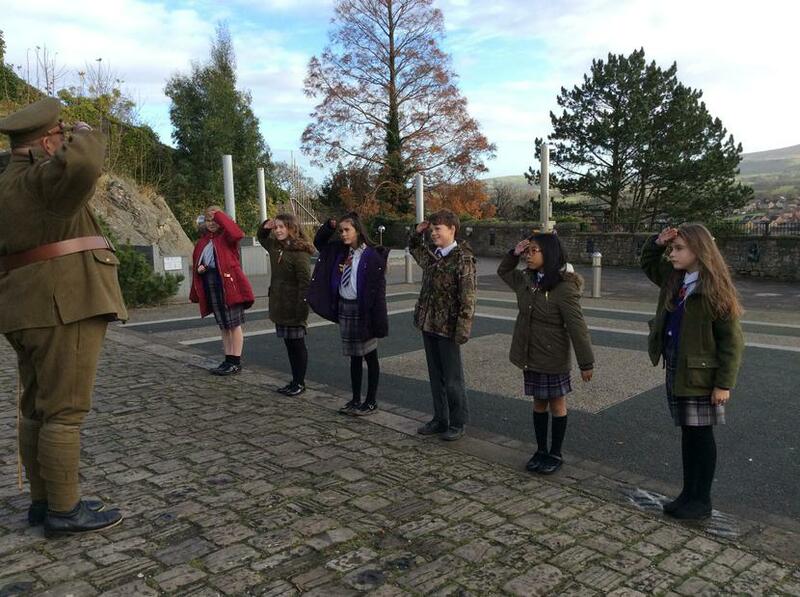 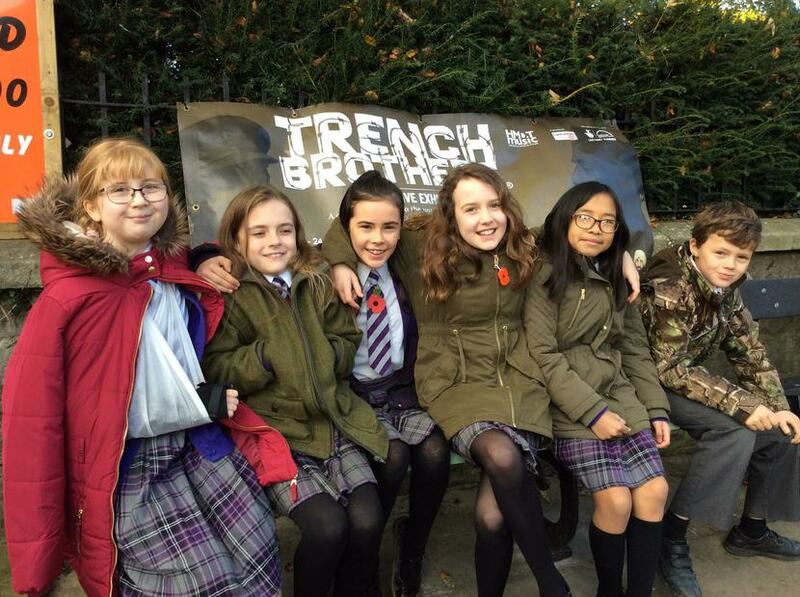 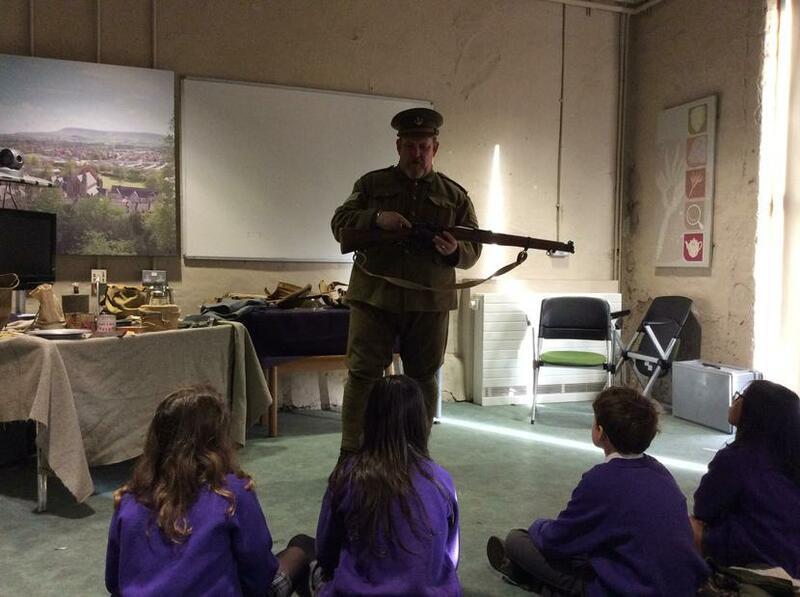 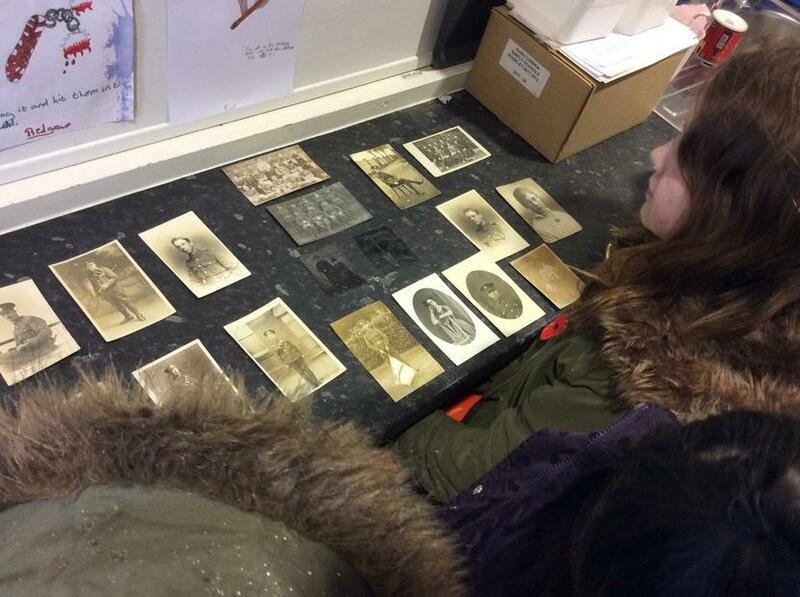 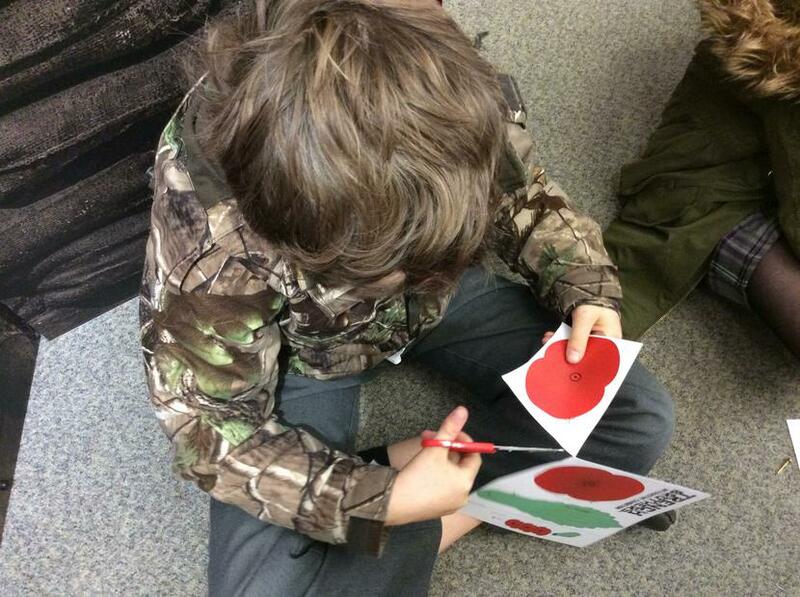 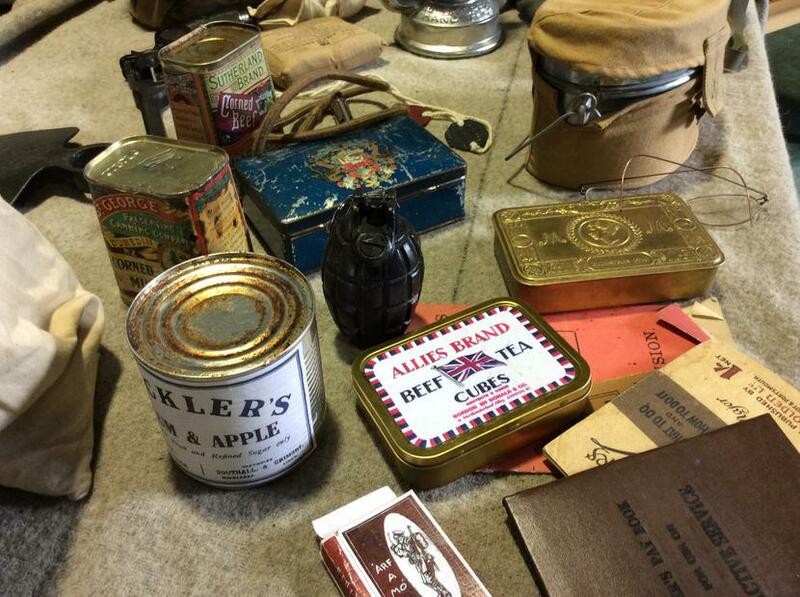 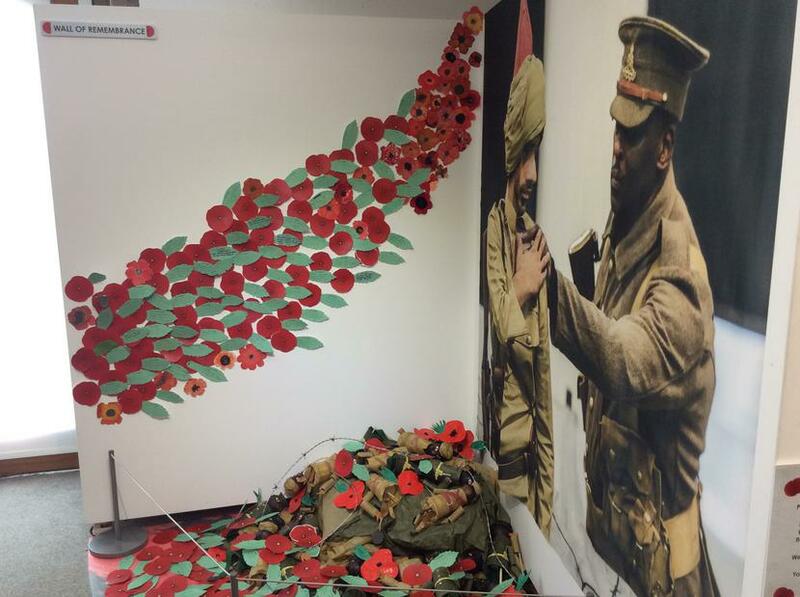 Our upper junior children went to Clitheroe Castle museum where activities included drill training, learning about trench life and handling memorabilia, learning about the trench brothers and Gurkhas, making poppies and writing poetry about war.